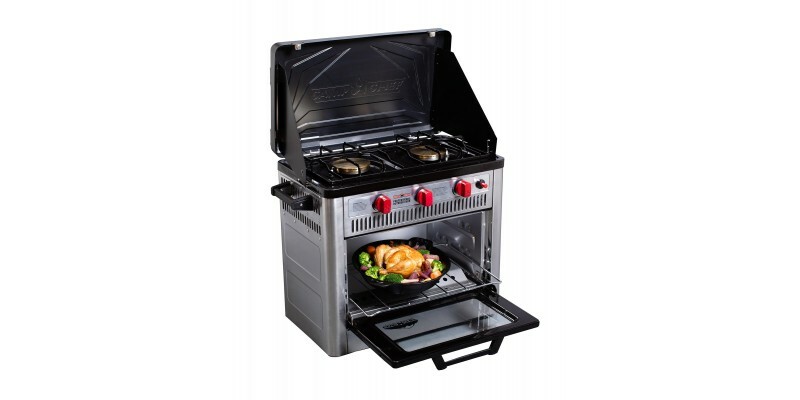 Enjoy the convenience of cooking on an oven and stove top, anywhere with the new Professional Outdoor Oven. 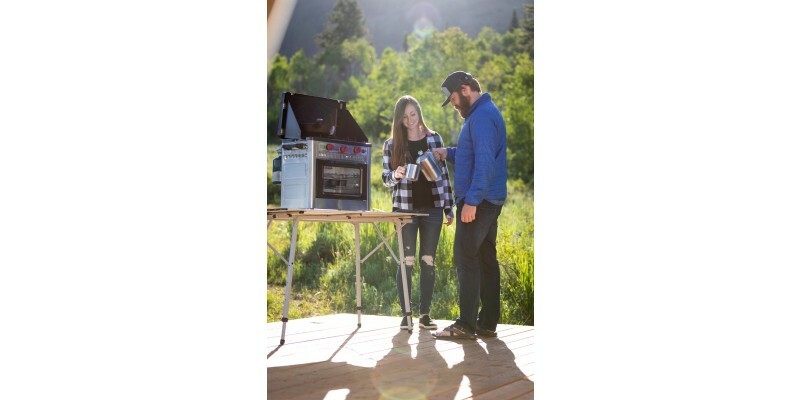 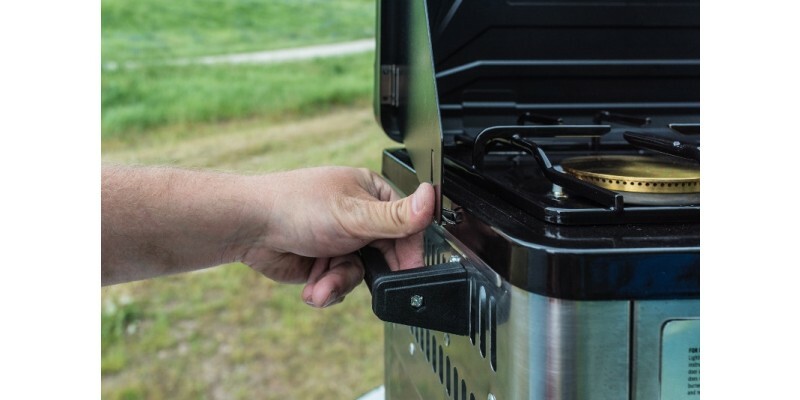 Your new favorite camp oven now has thermostatic oven control and a higher (5,000 BTU/hr) internal oven output. 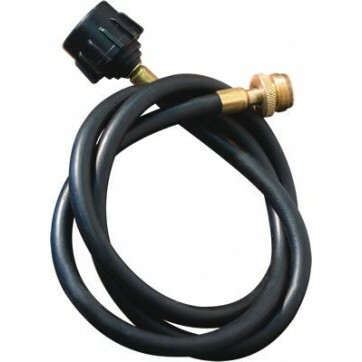 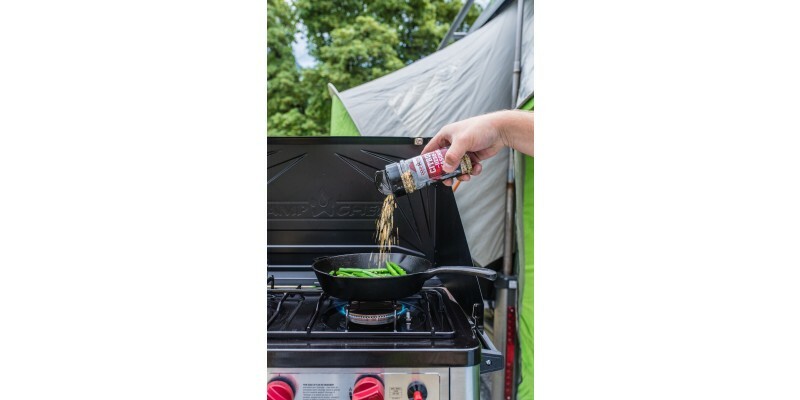 Brew coffee at the campsite or cook asparagus in the Alps. 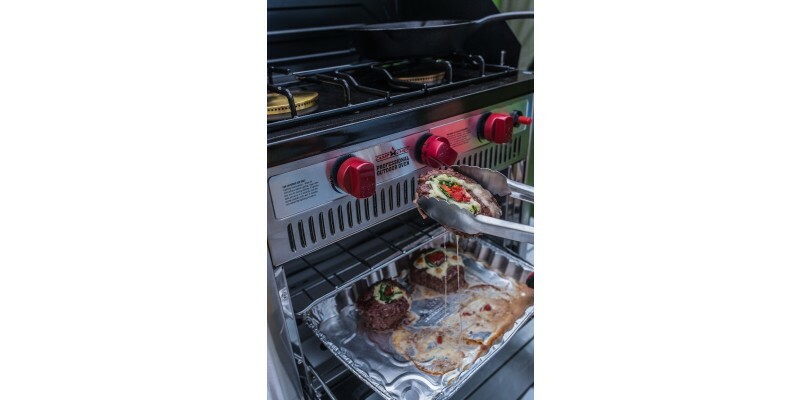 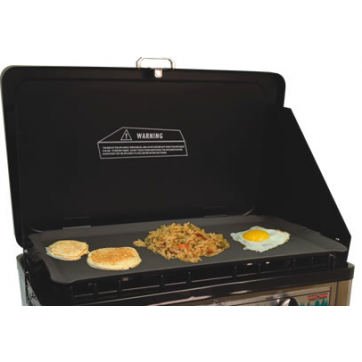 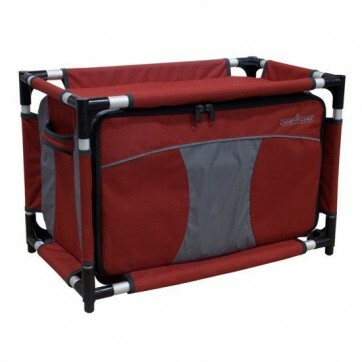 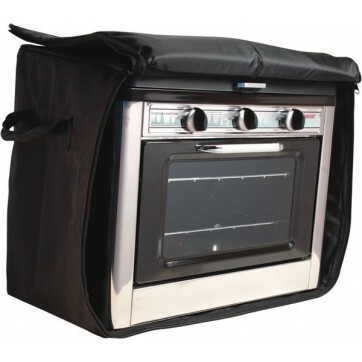 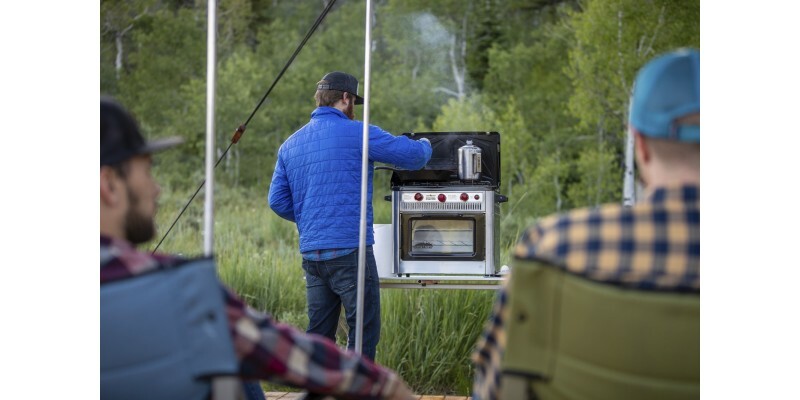 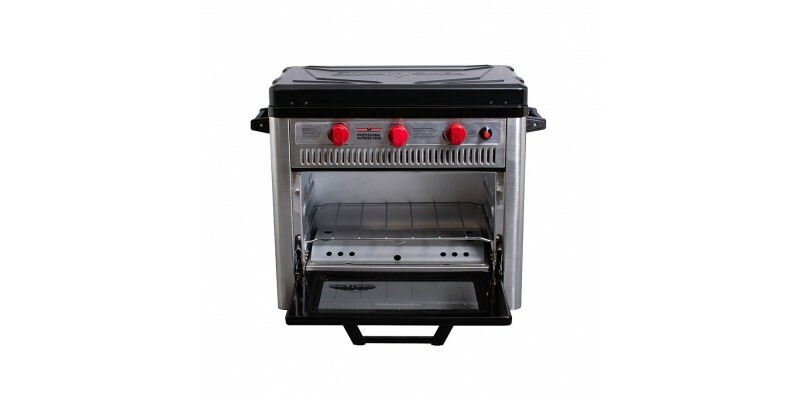 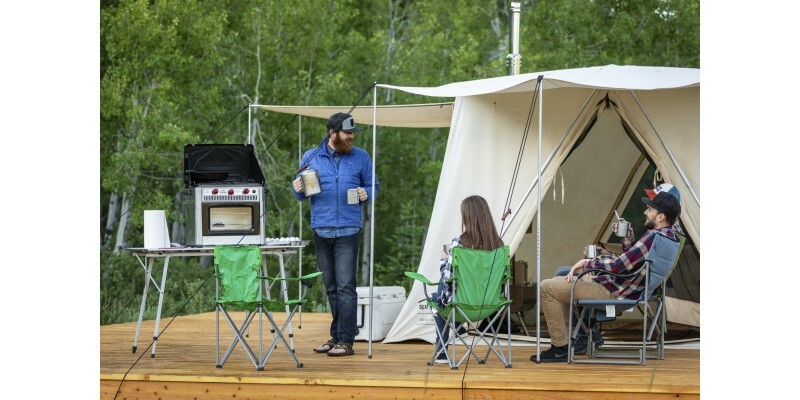 Wherever you go, your camp oven is both dependable and durable for all conditions. 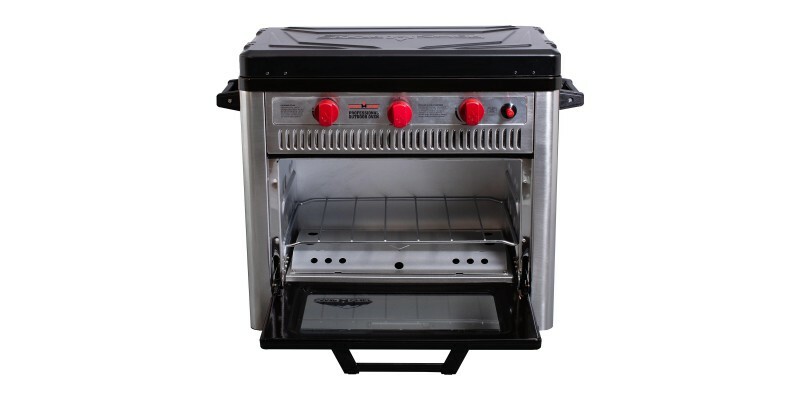 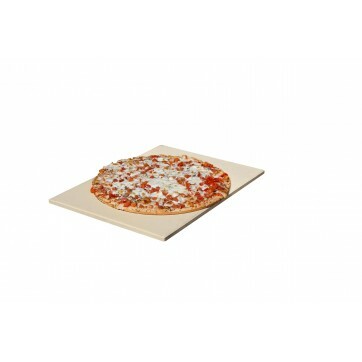 Oven Heat Output: 5,000 BTUs/Hr.